Sliding in on episode 009 is a special guest to pullback the curtains, and shine some light on the often dark and mysterious inner workings of our financial markets. How Pete gained real trading knowledge, and why he uses less than 10% of what he learnt during his college Major in Quantitative Finance. 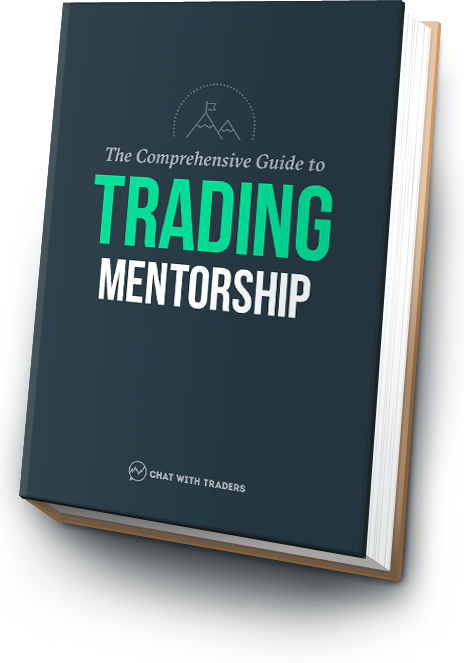 How a trading mentor, and scanning 400+ charts a night saved Pete from a destructive path. The reason why you can no longer throw a dart and make money, even in a raging bull market. Why Pete crossed over from discretionary trading to a more systematic and automated approach, and the benefits that came with it. A complete run down on spread, selling flow, market makers and other market structure explanations. Why the majority of breakouts fail, causing retail traders to get crushed in the process. The importance of understanding your counter-parties, and who you are competing against on various timeframes. To learn more about Peter and his team, you can visit sanglucci.com. And be sure to follow him on Twitter, @PZ_SL.